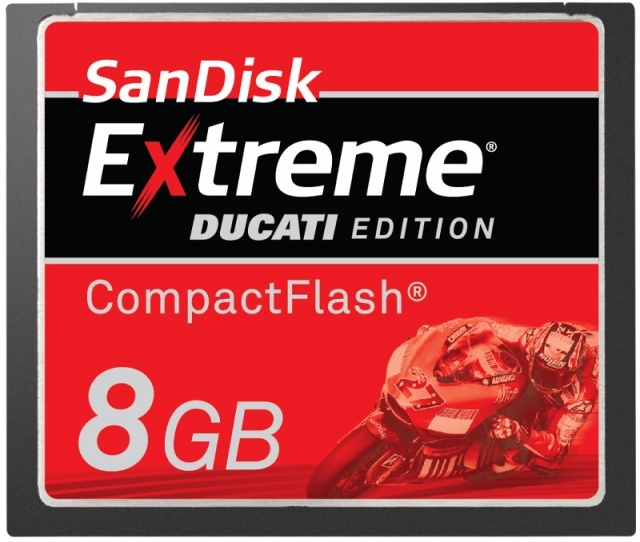 SanDisk Extreme Ducati Edition 8GB Compact flash card with 45MB/sec sequential read/write speeds. 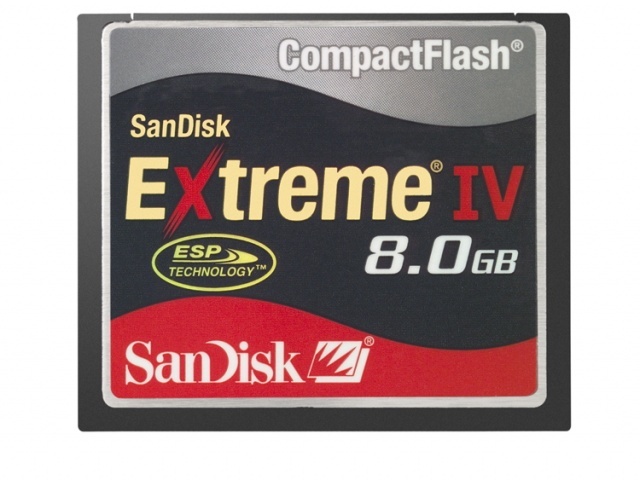 SanDisk Extreme IV 8GB compact flash card. 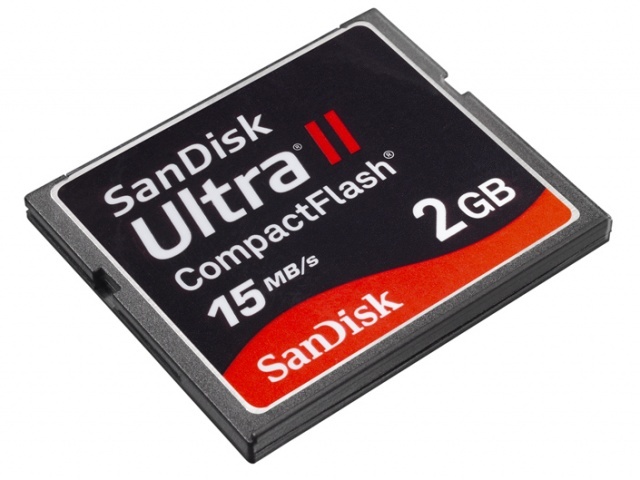 SanDisk Ultra II compact flash card used for speed test. 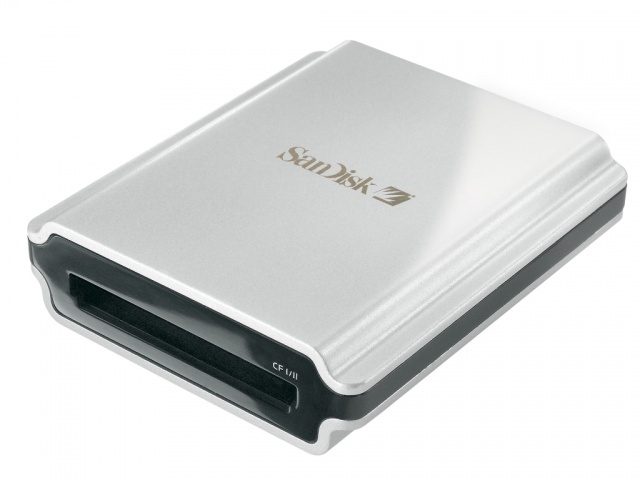 Extreme FireWire Reader with 40MB/sec transfer rate for compact flash cards. 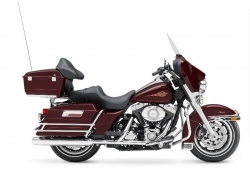 This image was uploaded with the post 2008 Harley-Davidson - Models Announced.